Even though I really have not read in a long time, I still find myself knowing a pretty large amount about classic books (though if I was ever to go on Mastermind they would not be my specialist subject) and am often surprised when people have not heard of something; this book is one of those examples. Being surprised by that is much more a reflection of my own bizarre interests and expectations than it is on anybody else because there are plenty of things that they can talk about like they are really commonplace but I have never heard of; TV shows or stars in them would be the most obvious example of that. Returning to actually reading a classic book, after so long away from reading almost anything, was incredibly daunting. When I popped this onto my Goodreads it turned out I read the first two chapters in the middle of 2016; that made me question the book and whether I would like it almost as much as it made me question myself. 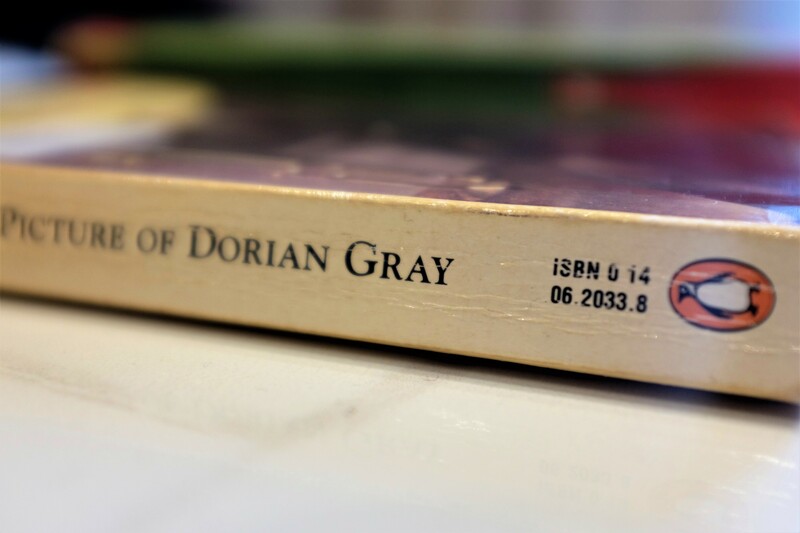 But the Picture of Dorian Gray is a rather intriguing one. It tears me between being hooked on the story and also desperately wanting to pull away from it because of the uncomfortable nature of the entire plot line. It leaves me to think about things, simply by it being mentioned in one line, and question my own views on certain situations without it being explicit in expecting to provoke your thoughts. There is a clear reason that this book is a classic but somehow there are links to the modern world in terms of materialism, vanity and society being based on beauty not brain. A moment when Dorian Gray hides a payment request for some new fancy items he has in his bathroom stating that his guardians wont understand the need for such a luxurious item feels very much like a modern day issue. How many times do we hear “how many pairs of shoes can one person need?” or “they do just the same job but are £5 cheaper because they are white not some fancy colour”? The book was written at that time when views were changing over items and materialism but also the middle classes aiming for more items and to be like those above them. It is not just in material items where this applies but also with marriage; a part of the book says how in the society of Dorian Gray the women always suggest marriage and the men always follow and it is only in the middle classes where the men openly seek engagement and to be married like those above them. Oscar Wilde picked up on the modern day trends, incorporated them seamlessly into the story and happened to write them in a way that still made them relevant to an audience a significant period of time later; it serves as a constant reminder of how people constantly have the aspirations for nice things and to all be equal and better themselves in society (even though some people have bad ways of trying to achieve this and others desperately want to stop it from even being a thought in people’s minds). The uncomfortable realisation of people being so incredibly fixated on beauty for such a long time is not something that surprises me, there is a reason stunning travel shots on Instagram flop in comparison to an hourglass silhouette of a woman being featured in front of the view in our current era, but rather the idea that somebody being beautiful must have “traded their soul away”. It makes me uncomfortable because so many people seek anti-ageing products and to find ways to look young forever but the book is right that a lot of people find that confusing and slightly intimidating; it should not make people feel that way and if it does then that reflects more on their securities. In fact it highlights my own insecurities because the book is right that youth gives the impression of innocence and that living is the thing that ages you and growing old is find of scary… right? The book itself really gave me a lot to ponder with regards to love, vanity, society and materialism and I think some of it has made me consider things in a slightly different way. Being able to capture a particular moment in time is both something to treasure and something to be cautious of because it highlights changes in our body and face especially. 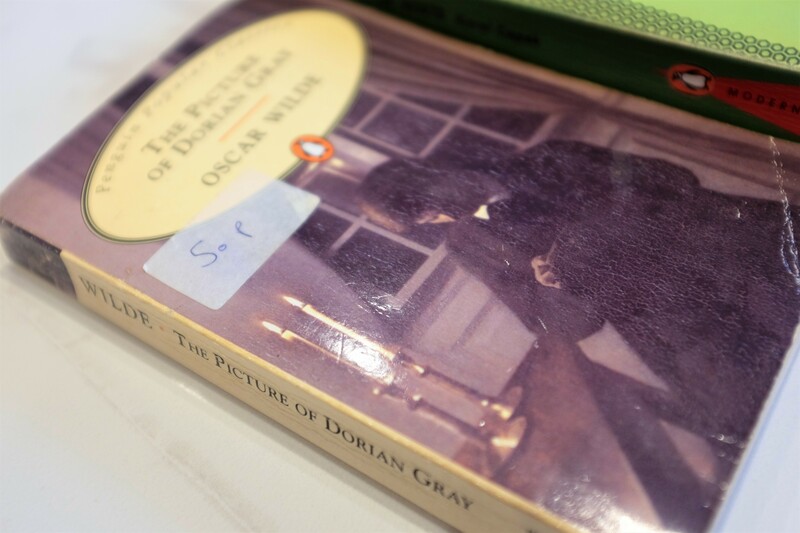 Have you given this book, or anything by Oscar Wilde, a read? If so I would love to hear your thoughts in the comments below. This entry was posted in Books, Culture and tagged art, book, book blog, book blogger, book bloggers, book review, classic, classic book, Dorian Gray, fiction, history, interesting, lblog, lblogger, lbloggers, life, Lifestyle, lifestyle blog, lifestyle blogger, lifestyle bloggers, love, Oscar Wilde, Penguin Classics, read, reading, review, soul, vanity. Bookmark the permalink. I must give this book a read! I have heard the story but never read it!